It can be difficult to help you children understand that hygiene is a high-life priority, meaning that above all else, they should always take care of themselves. Although it’s not the most fun thing to do, taking care of your children’s teeth is important and it’s just as critical that they understand and follow excellent oral hygiene practices at home. Learn more about how to improve your child’s health with a family dentist in Brandon! Continue reading to het more tips and tricks for better children’s dental health. 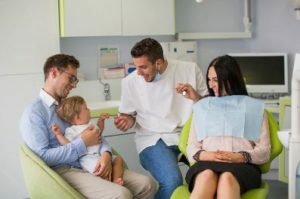 A Dentist For Everyone in the Family – All Under One Roof! It’s that time of the year again! Time for your families’ bi-annual checkup and cleaning. When you look at the calendar to get everyone scheduled you realize that the month ahead is even more jam-packed than usual. You’re honestly not quite sure how you’ll manage to get the kids to their pediatric dentist and then find time to go yourself. It would be one less trip across town if you could just schedule everyone together. If this scenario sounds familiar, not to worry! 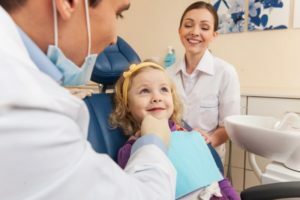 We’ll talk about why you don’t have to choose between convenience and great dental care for your kids and will also review some hygiene tips for children. You’ll be glad to know that it’s easier than you realized to find a great fit for everyone in the family – all under the same roof. Comments Off on A Dentist For Everyone in the Family – All Under One Roof! It’s been some time sense you lost your teeth, but you’ve never gotten over the stain that it left on you mentally. You’ve lost more than just a great deal of the function of your mouth but have also suffered a great deficit in the confidence department. You need a remedy that is proven to be effective at leading you back to the state that you previously knew. 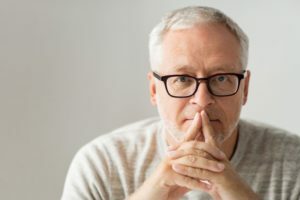 Your dentist understands how you feel and recommends dental implants of Brandon as the route you should take for restoring your smile and self-esteem. 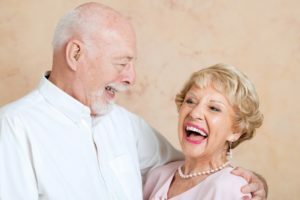 Continue reading to learn how this procedure, along with implant-supported dentures, will change your life for the better. When you look in the mirror, are you unhappy with your smile? Does your smile have excess gum tissue that covers your natural smile, making your teeth look more childish than they should? Or maybe your dentist just informed you that you need to address a cavity that’s been hiding below your gum line. The good news is that your cosmetic dentist in Brandon knows that you have a full, healthy smile beneath your gums that just needs to be revealed. 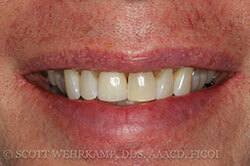 Crown lengthening is a great procedure to help you achieve your smile goals. 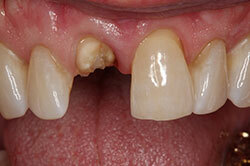 Dental implants have completely changed the way we replace missing teeth. From restoring one tooth to full smile reconstruction, dental implants allow us to restore your smile to complete, natural form and function. At Wehrkamp Dentistry, we’re dedicated to keeping patients smiling, but you don’t have to take our word for it. Instead, keep reading to hear about a real dental implant patient success story. Our Brandon dentist and team are here to help you with the same level of quality dentistry services, so don’t hesitate to call our office to find out more. Braces in Sioux Falls Offer More Than a Boost of Confidence! When you think of orthodontics, on obvious benefit comes to mind: a more attractive, straight smile. Many may not be aware of how many benefits come with having your teeth in their correct places. 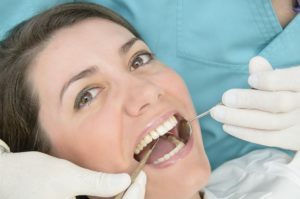 Your Sioux Falls dentist wants you to know how important it is to have a properly aligned bite. 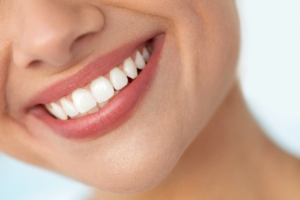 If you have crooked teeth or an uneven smile, consider all the problems you may be facing. We have orthodontic options available for both children and discreet treatments for adults! Comments Off on Braces in Sioux Falls Offer More Than a Boost of Confidence!